For years Uber has been trying to convince the world it is a tech company, not a transportation company. But the highest court in the European Union isn’t having it. 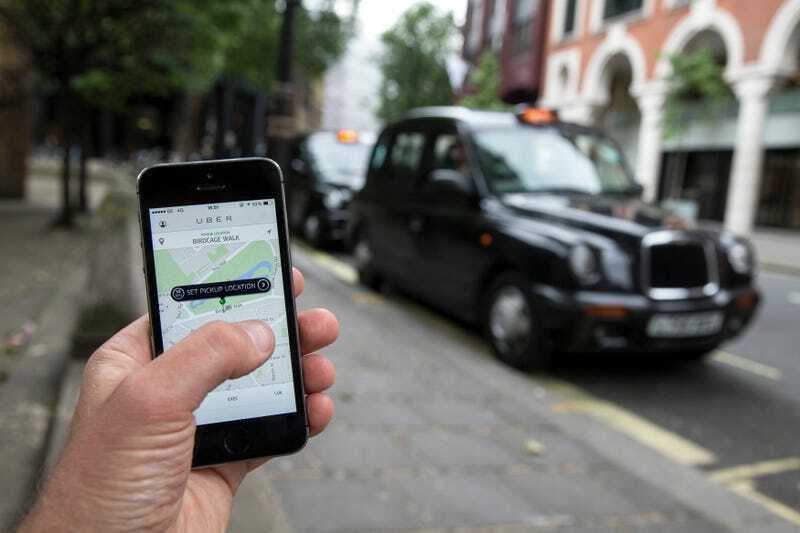 The European Court of Justice (ECJ) dealt a blow to the ride-hailing company this week thanks to a 2014 case stemming from a Barcelona taxi drivers’ organization compliant that Uber creates unfair competition by not abiding by the same regulations as regular taxi services. Uber, per usual, insisted it’s simply a company that makes an app that helps riders find drivers. ECJ decided that argument didn’t get Uber off the hook, and in the court ruling issued on Wednesday stated that any company that intends “to connect, by means of a smartphone application and for remuneration, non-professional drivers using their own vehicle with persons who wish to make urban journeys” must still be considered “a service in the field of transport.” The decision is expected to hamper Uber’s ability to expand its business. While Uber publicly shrugged off the blow, the decision will likely still affect its future operations and political maneuvering in the EU. The ruling could also affect other companies that are making similar claims of being only an intermediary service and not an active participant in the industry they’re trying to disrupt.